What Kind of Romance Do I Want to Write? Why Don’t Romance Readers Like Sassy Heroines? 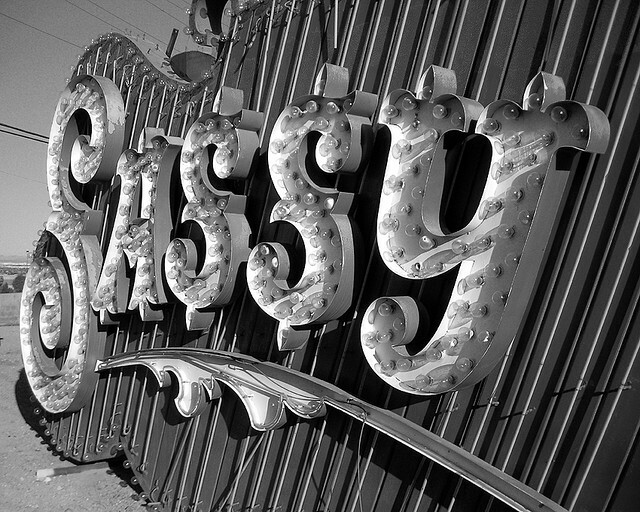 I’m not crazy about the word “sassy.” It’s best used to describe the best-friend of the leading lady in a rom-com. It’s pretty patronizing in any other context. As it turns out, romance readers aren’t particularly fond of the word either, but for other reasons. According to myRWA “sassy heroines” are tenth on the top 10 list of popular romance tropes. It’s hard to say how many tropes didn’t make it onto the list at all, but I was still sad to see “sassy” ladies were so far down on the list. Romance novels are, arguably, as escapist as any fantasy novel. So I suppose I can understand why so many readers are responding to the tropes that, sadly, probably don’t resemble their lives. How many readers are out there pining for their soulmate, who obviously isn’t the lump on the couch who won’t pick up his socks? A lot, I would guess. How many are dreaming about being sassier? Not many. But I don’t know if I can write a female character who isn’t sassy/strong…so you’re just gonna have to deal with it. I couldn’t bring Redeeming the Rancher on the train with me. 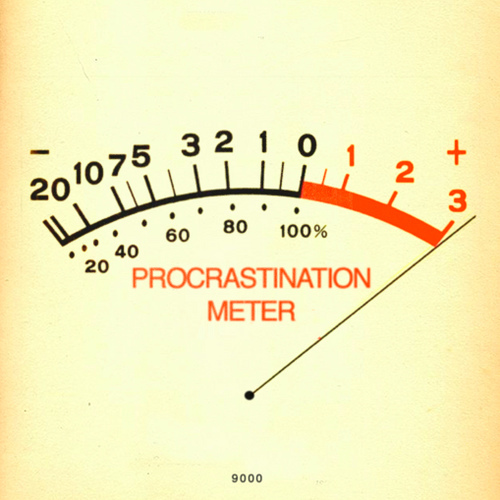 I kept having visions of a sophisticated commuter looking over at my book cover and sneering. It made me wish I’d just downloaded a romance on my Kindle instead of buying a used copy at the library book sale, but we can’t change the past. I brought (a used copy of) The End of the Affair by Graham Greene with me. It’s a thin, portable novel and I figured anything with “affair” in the title would help inform my view of romances. I hate to think I’ve internalized the dismissive attitude so much of the literary world has adopted toward books aimed at female audiences. That might be part of it, but I also think romances suffer from, frankly, bad writing. Sure you may need to follow a certain formula to find success, but that’s no excuse to be a lazy writer. I understand that the turnover in the romance world is high, and that the price point is low–but readers still deserve a smart, well-written book. And not all romances are delivering that. I have no business writing a romance novel. I couldn’t tell you when the last time I read one was. There are, however, a couple of things I can say with relative certainty. The last romance novel I read was probably Danielle Steel and, by most standards, I was too young to be reading it. So, when I decided to undertake this project one thing became clear. I needed to read at least one romance novel before I started writing (and that probably wouldn’t be enough). When my local library had its last book sale I decided to pick up a romance during my scavenger hunt. You can’t really go wrong when you’re paying 50 cents for a book, but I ended up with Redeeming the Rancher by Deb Kastner. I have to be honest, though: I basically chose it for the cover. Horses. Ranchers. Beautiful settings. What’s not to love? I can’t imagine myself writing a historical romance. I don’t want to have to learn about Regency costumes along with everything else I’m going to have to adjust to during this process. 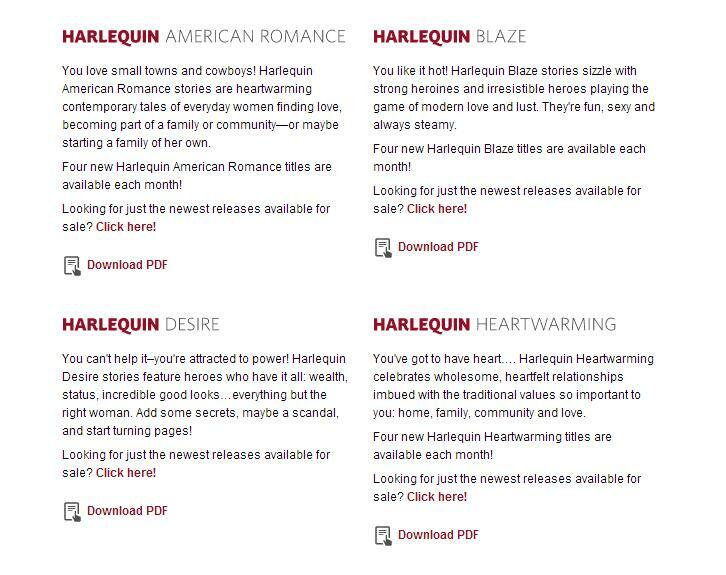 So I figured a contemporary romance set in America would be a good first foray into the genre. I’m in the middle of finally reading The Interestings by Meg Wolitzer, which is a rather hefty book–and another library book sale score. 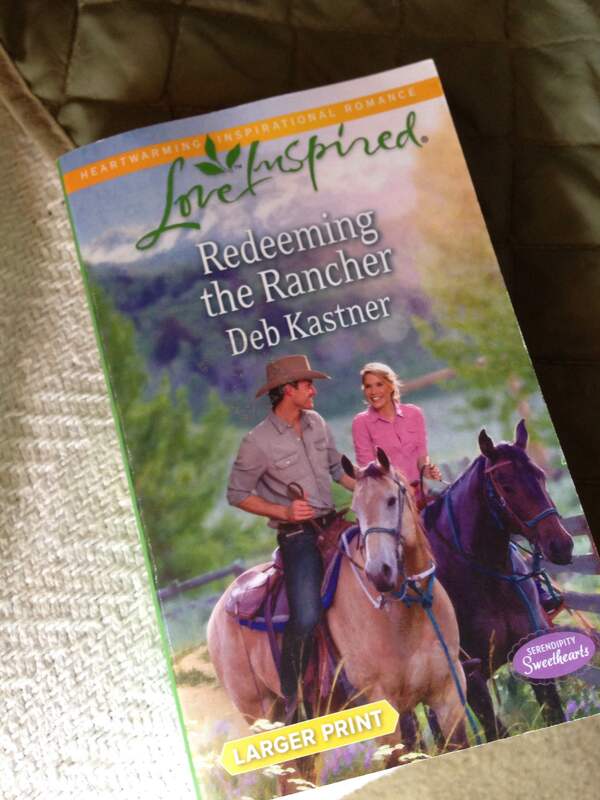 It’s clear that I am going to have to make time to dig into Redeeming the Rancher, but if there’s one thing I know about romances, it’s that they are quick reads. I’ve got a train trip ahead of me, and I can’t foresee lugging The Interestings along so maybe the rancher and I will have to get acquainted on the rails.